Pet Paradise Resort offers Houston pet owners tips on selecting a boarding facility if you need to board your pet during the holidays. 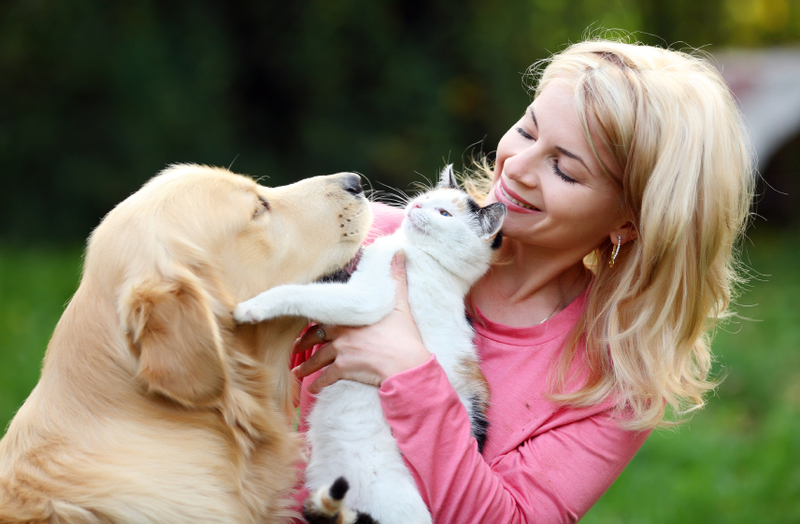 Choosing the best facility for your pet will ensure that you have a relaxed vacation and your pet will too! 1) Take a Tour: Be sure that you tour any facility that you are thinking about using.. you should feel comfortable with the staff and the accommodations. Also understand what a day in the life of the pet entails. Where do they go outside.. for how long.. how many times a day…what is the latest they go out? What time do they get out in the morning. Do pets get to play with other pets or are they just walked on a leash for a little while.. the more you understand about the different facility options, the better your decision will be for what is best for your pet..
3) Medications/Records: Bring any medications that your pet needs along with written instructions. You should have a copy of your current vaccinations, which include rabies, distemper and bordetella. If you have used the facility before, they probably already have this on file. 4)Emergency Contact: the facility may already have your vet information, but be sure to leave an emergency contact and a cell phone if available. 5) Ask a Friend: It is always good to check resources and friends and family about who they use. The more comfortable you feel with a place, the more comfortable your pet will be! Headquartered in Jacksonville, Fla. with more than 200 employees, Pet Paradise was formed in 2002 and currently has 13 facilities in operation of which nine are located throughout Florida; two are in Houston, and one each in New Orleans and Charlotte. The Pet Paradise facilities include spacious dog and cat boarding suites as well as day care and grooming services.